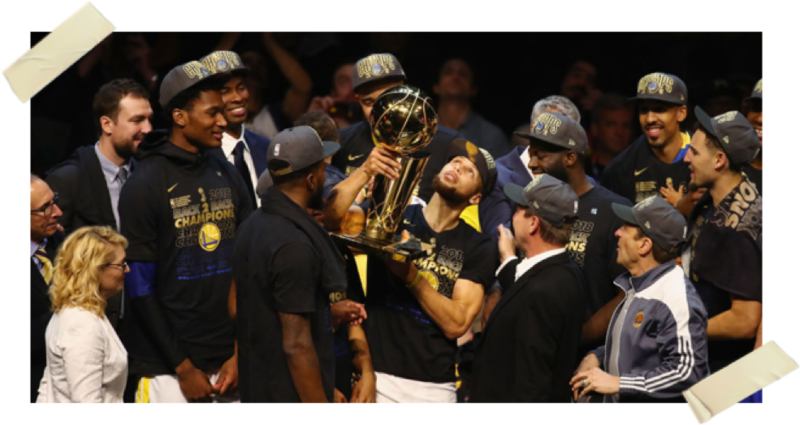 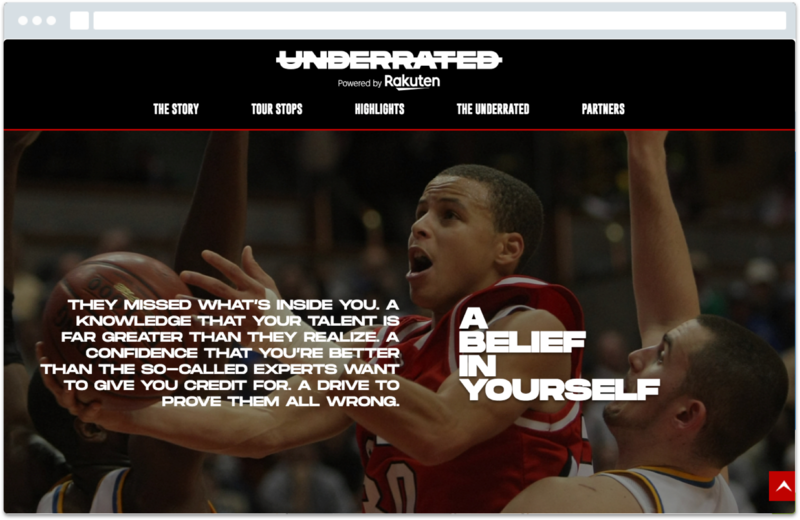 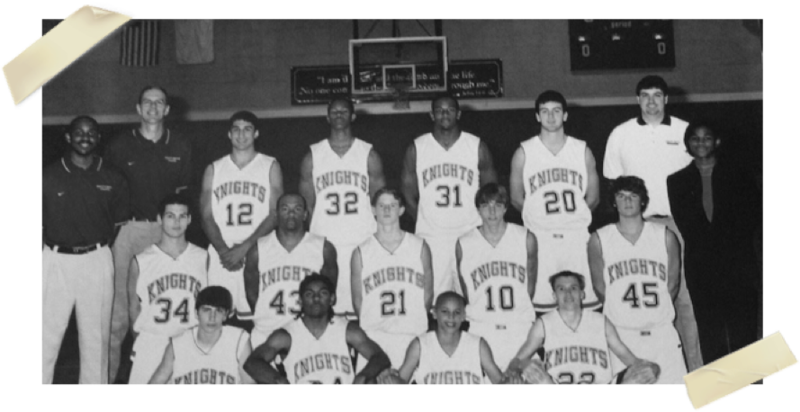 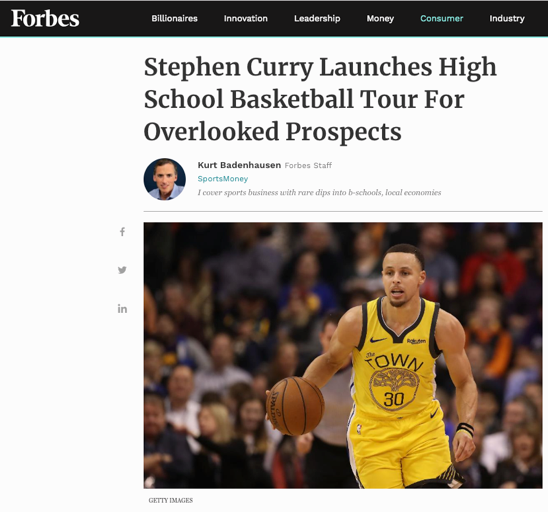 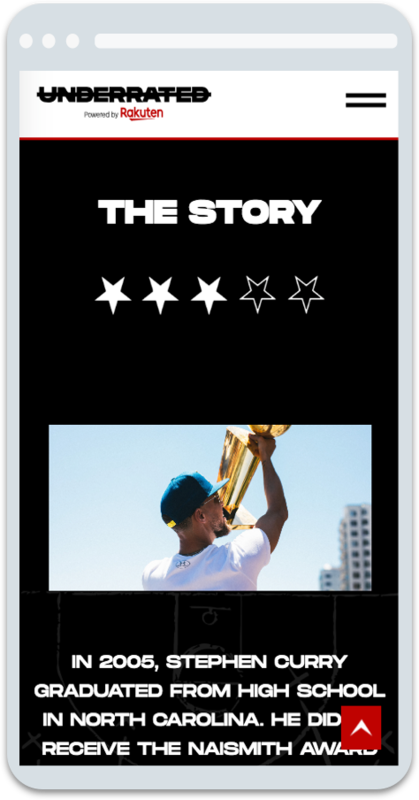 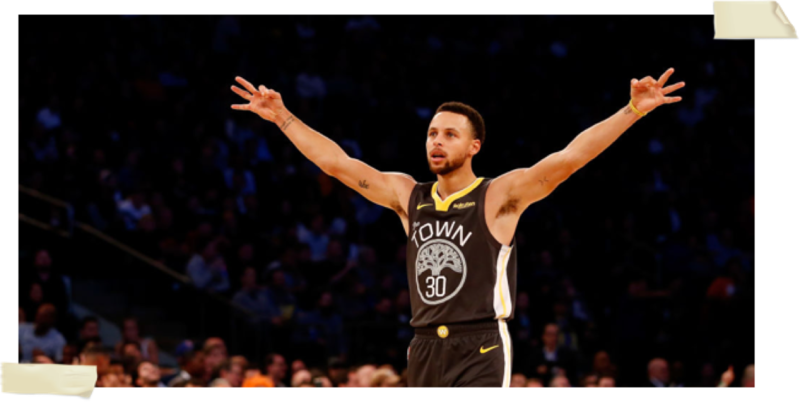 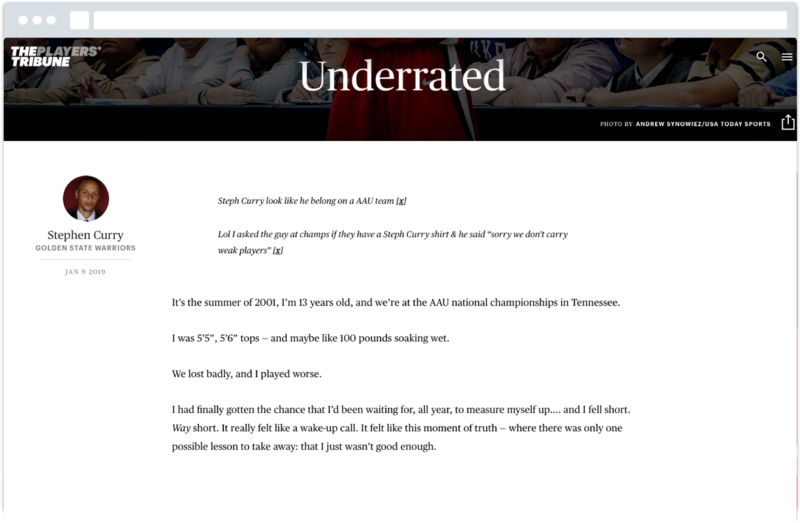 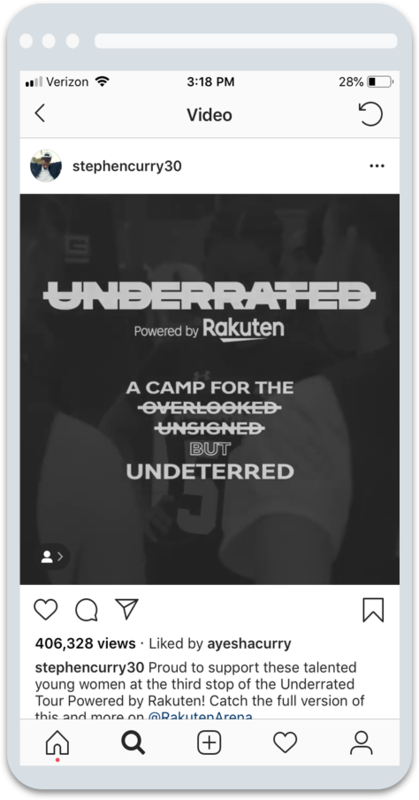 Create a web platform for Stephen Curry that would allow high school basketball players from all over the country to register to join a part of his Underrated Tour to help 3-star prospects gain exposure on the national scene. 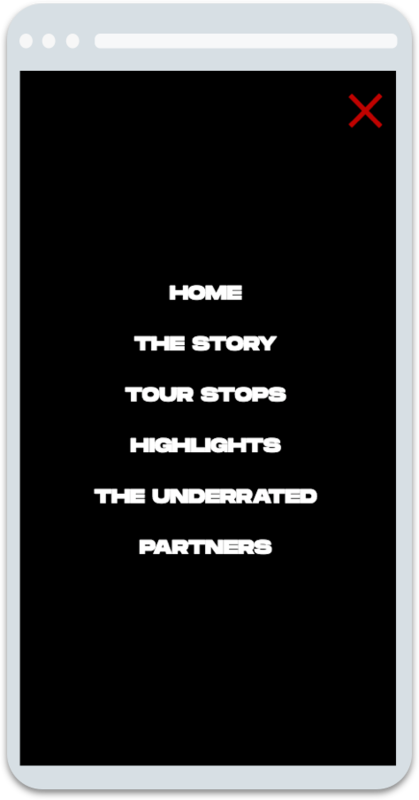 Fortress build the Underrated Tour web platform that allowed players from all over the country to learn more about the tour, get info on next steps, watch highlights and offer the tour team a robust back-end to manage the site content. 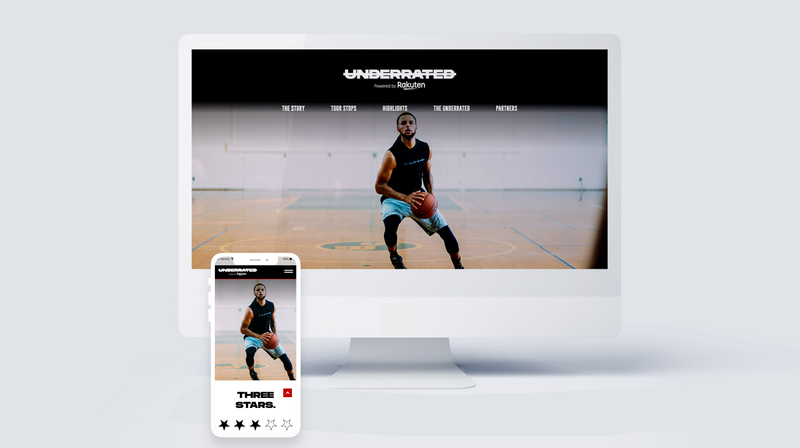 Tens of thousands of visits and hundreds of applicants vied to join the Underrated Tour and applied online. 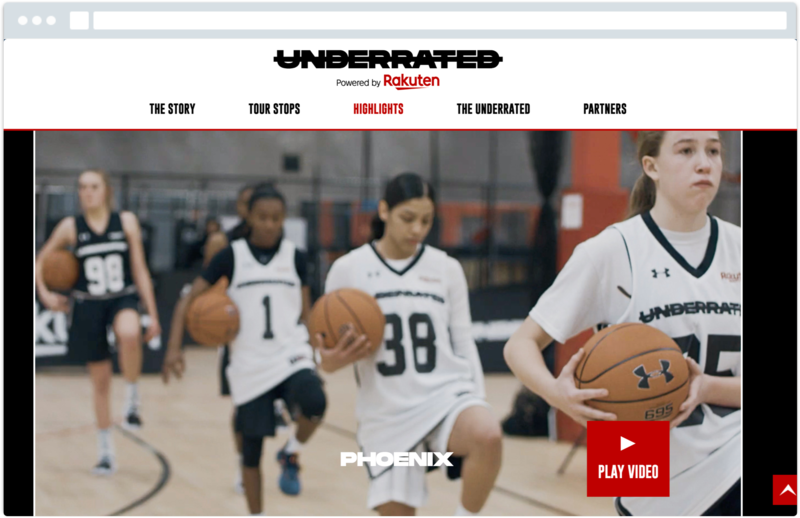 The site provided a flawless experience for players, parents, coaches and the tour team and helped make the overall event a success in each city.